The process of career development begins with the student's initial inquiry about Hocking College and continues beyond graduation. Whether you're a current student looking for an internship, a new graduate looking for your first professional job or an alumnus looking for a new opportunity, Career Services can help. Resume review and interviewing strategies, including mock interviews, are available to current students by appointment with your respective Student Affairs Coordinator. If you have any questions, you can contact Career Services at 740.753.6108. The Career and University Center (located in JL 193) hosts free workshops that focus on developing careers skills. Students are encouraged to attend these workshops in order to be prepared for future career opportunities. Click the button below to see the list of upcoming workshops. 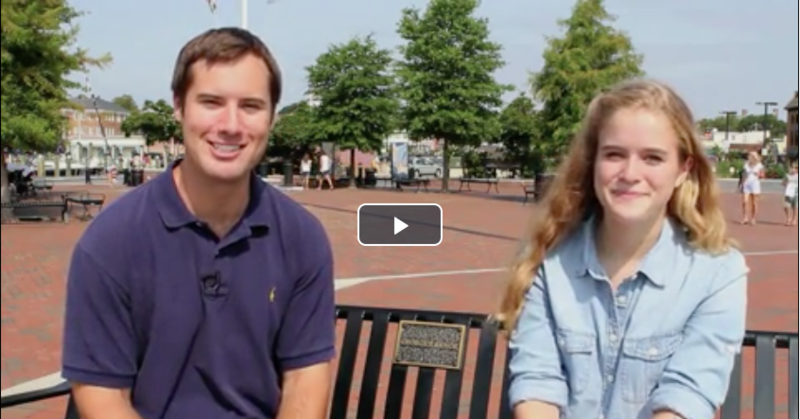 Reference this video for tips and tricks to help craft the perfect Elevator Pitch. 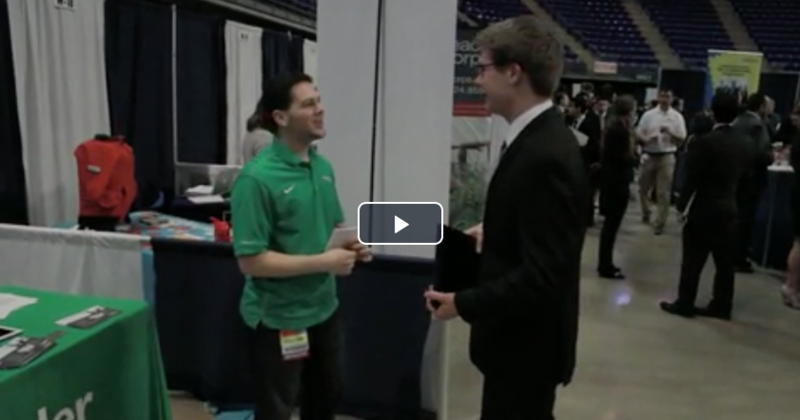 Reference this video for tips and tricks to make the most out of your Career Fair experience. Hocking College is committed to helping you have career placement. Search for jobs posted exclusively to Hocking College. Find an internship or co-op job to help advance your career and education, sponsored by Monster.com and Ohio.gov. Search for Jobs and Employers or submit your resume and have employers contact you if they are interested in you. With over 180 million unique visitors every month from over 50 different countries, Indeed has become the catalyst for putting the world to work. Indeed is intensely passionate about delivering the right fit for every hire. Indeed helps companies of all sizes hire the best talent and offers the best opportunity for job seekers to get hired. Jung Typology Test - A self-test to determine your personality type. This free test is based on Carl Jung's and Isabel Briggs Myers' typological approach to personality. Determining which of the 16 personality types you are is useful for finding a career or occupation suitable for you. This book walks job hunters through every step of the job hunt. They'll learn how to prospect for jobs, land interviews, impress hiring managers, and win job offers. A one-stop shop for jobs located in Ohio, sponsored by Monster.com and Ohio.gov. The world's largest professional network of businesses and people. A great place to look for jobs, post resumes, and get an inside look at thousands of companies. iSeek Skills Assessments are a comprehensive suite of career, education, and job assessments and resources. Links to colleges, scholarships and other useful help to get your education in Ohio. Sponsored by the Ohio Department of Education. An article by Michael Gabriel Sumastre on using social networking and other means to locate and get jobs. Resource brought to you by LinkedIn. Hocking College offers job fairs throughout the year for our students and alumni, both general and specific to certain programs. Ongoing updates regarding participating employers will be posted as the events approach. In order to make these mutually successful events, we highly encourage employer participation. Please contact Danita Reynolds for additional information on participation and registration requirements for each event.